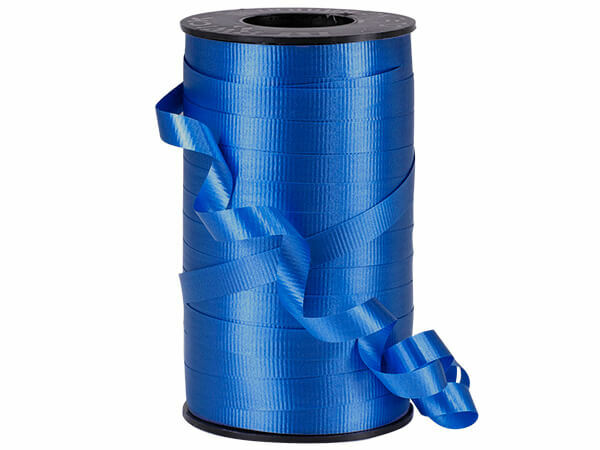 3/8" Royal Curling Ribbon - Made in the USA of 100% Polypropylene. Safe for use with helium-balloons. Meets FDA requirements for direct food contact at normal conditions.